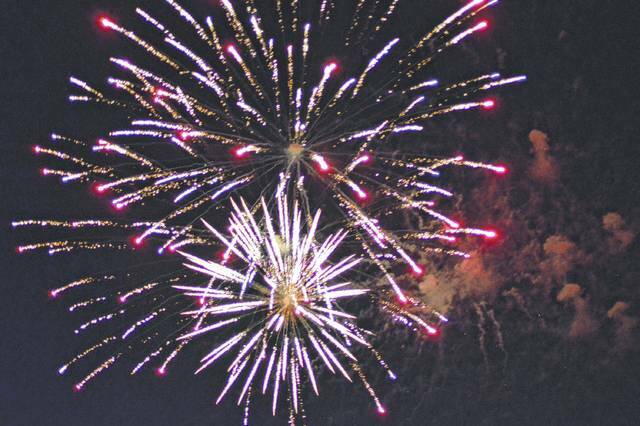 West Liberty held its annual 4th of July Fireworks display on Saturday. The Lions Ball Park was packed with folks ready to celebrate, a few days early. 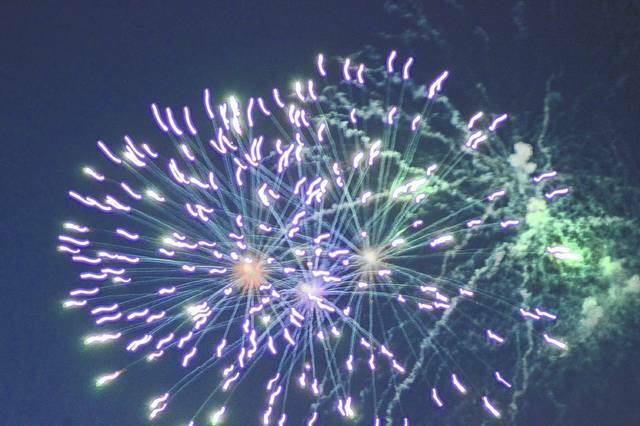 This is the second year the West Liberty Fireworks Committee raised funds to host the event. Ohs, ahs, clapping and cheers were heard throughout the display.